Love finding and wearing new unique jewelry? 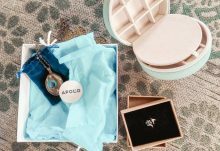 Then sign up for Apollo Jewelry Surprise Box and have one-of-a-kind pieces delivered to your doorstep. 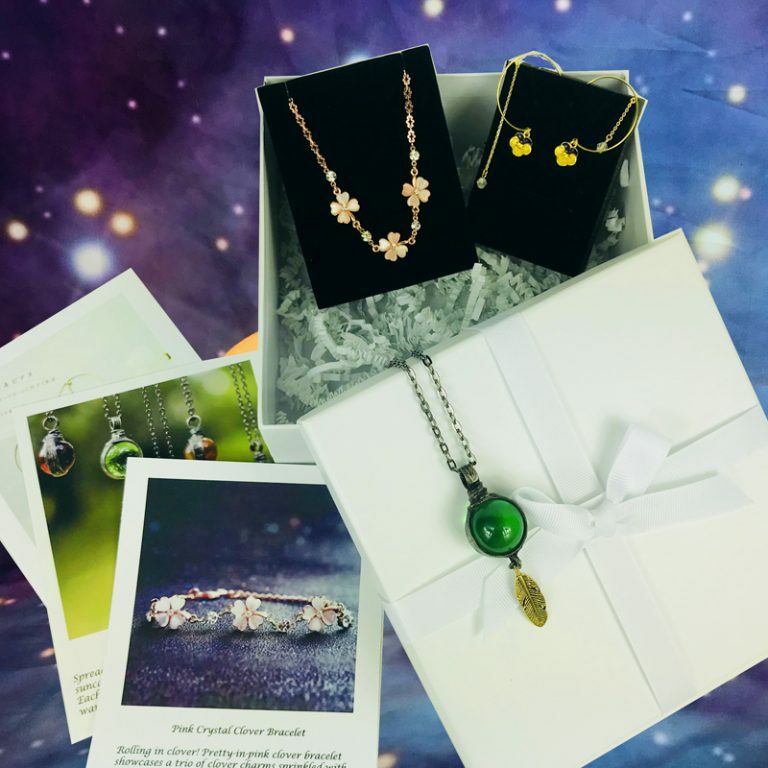 Apollo Jewelry Surprise Box is the jewelry subscription box women and men who like to wear stand out jewelry and accessories but don’t have the time to shop for them. 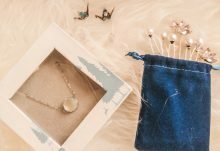 Each piece is sourced from small jewelry shops across the world and hand picked by Apollo Box style associates. Thanks to the Apollo Jewelry Surprise Box style survey, you can look forward to unwrapping new jewelry pieces that are tailored to your taste. 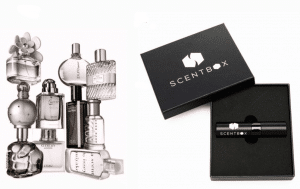 Each box will be filled with jewelry that show off your unique personality and sense of style! 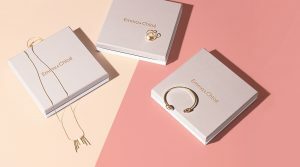 Apollo Jewelry Surprise Box offers four flexible subscription plans: $30/month (up to $50 value), $50/month (up to $80 value), $30/quarter (up to $50 value), $50/quarter (up to $80 value). 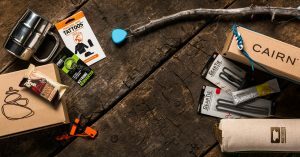 Each plans comes with free shipping. 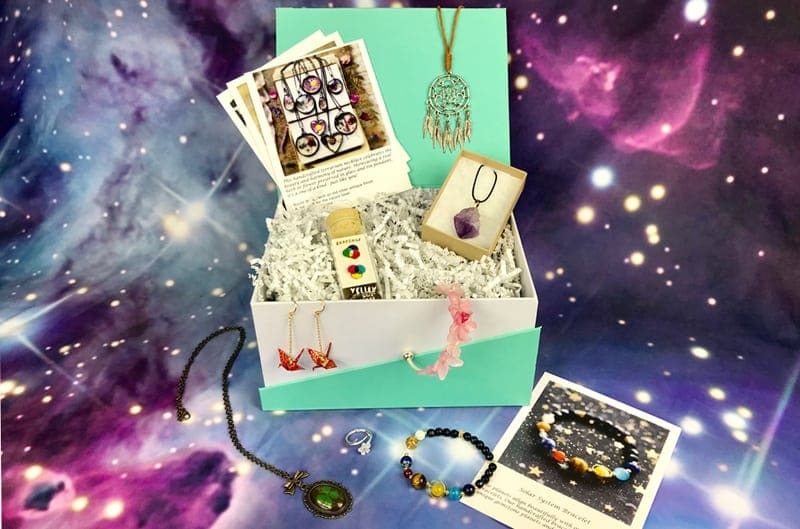 How would you rate Apollo Jewelry Surprise Box ?